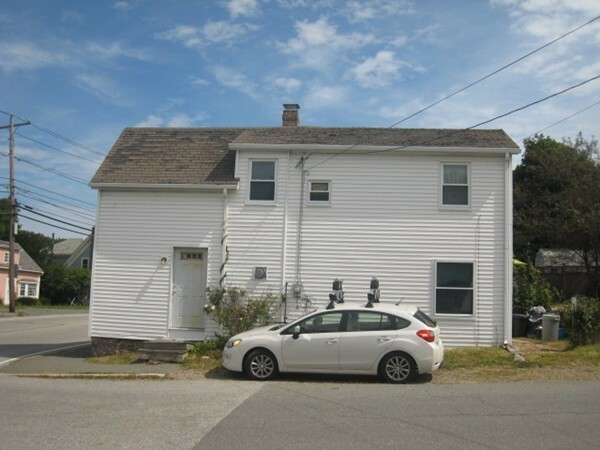 537 Washington St Gloucester, MA 01930 - Single Family home | Patty Knaggs Heather Numerosi Gloucester MA RE/MAX Advantage Real Estate Agent. Buy or Sell your Home with Patty Knaggs. HANDYMAN SPECIAL!! Riverdale area 4 Rm, 2 BR, 1 Bath year round cottage. Pine and Hardwood floors. Nice level corner lot just down the street from the Beeman Elementary School! Neighborhood business zoning may allow for a variety of business uses. Rehab existing home or possibly tear down and build new. The land alone is worth the asking price! Plenty of room to add offstreet parking. This home will not pass FHA or VA inspection. Being sold as is! Priced well below assessed value! OPEN HOUSE SAT. 8/19 & SUN. 8/20 from 9:00-10:30. All offers due by Monday August 21st at 5pm. Seller reply by Tuesday 8/22 at 5pm.